Tours scheduled between 11am - 2pm - by appointment and pre-pay only. 24 hour notice required! We're farmers and need to work tours into our tractor driving schedule. Wine starts in the vineyard! CRASH COURSES are designed with the wine enthusiast in mind. 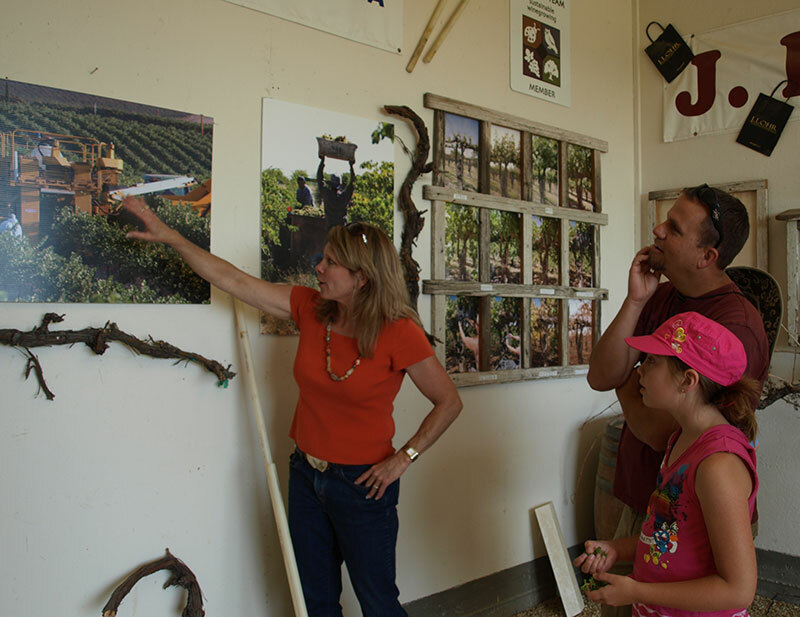 You will travel behind the scenes, deep into our 600 acre vineyard with a member of the Steinbeck family, Paso Robles wine country educational specialists. to fill out the required waiver and make payment. 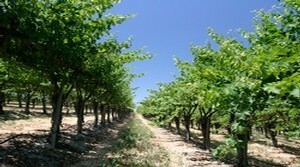 Choose one of three modules below for a spectacular outdoor central coast wine country experience into a glass of wine. 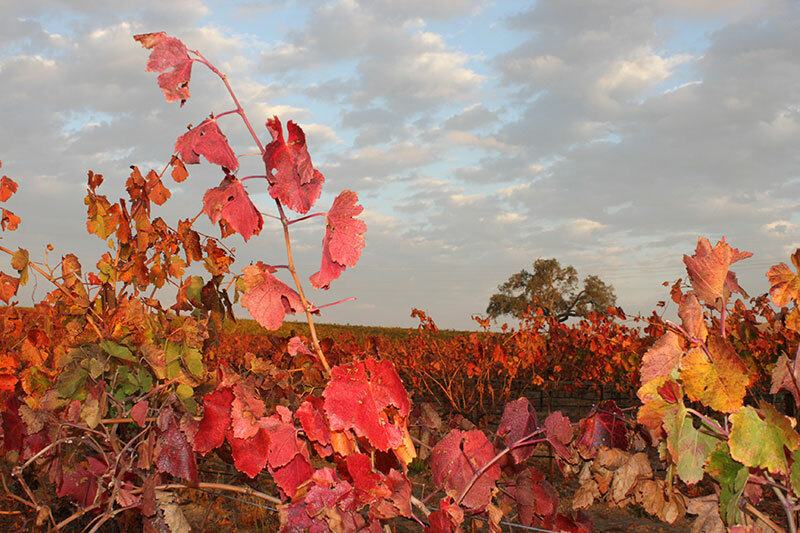 Tour 1 Sustainable Wine Growing - Through Our Eyes – Why we do what we do growing wine, our vineyard practices, planting a vineyard, conservation efforts, a discussion of sustainable practices, our soils, our water, and the challenges of we face growing wine. 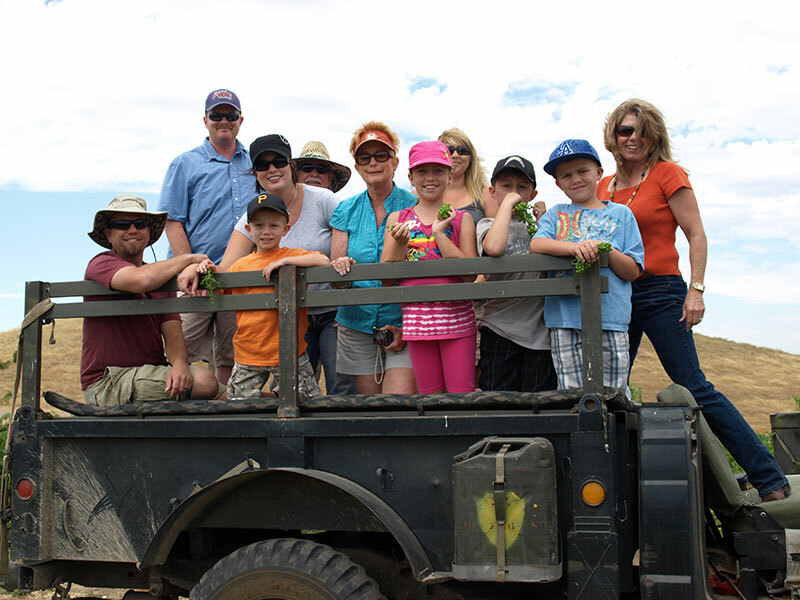 Tour 2 Sustainable Family Farming - The Paso Robles Region & Our Vineyards – Tour the vineyard with an emphasis on the history of agriculture and wine growing in Paso Robles, challenges pioneering families faced, and family stories are included. 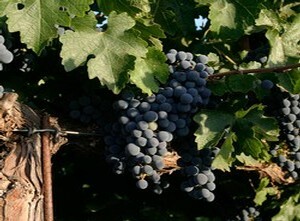 Tour 3 Sustainable LIFE - Wisdom of Jesus, The True Vine - as He speaks "I am the true vine, my father is the vinedresser" Let The Vine speak to you as Cindy or Allen unfold their perspective on the words of Jesus from John 15, “I am the Vine, you are the branches” from the vineyard. Let the vines speak to you and bring Jesus' words to life. CRASH COURSES are a fast paced, bumpy excursion into wine from the Steinbeck’s eyes. 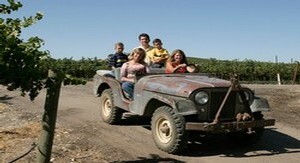 Tours include your choice of tours above, Steinbeck stories and an overview of the Paso Robles Wine Region. Howie Steinbeck, founder of Steinbeck Vineyards and fourth generation Paso Robles native, has farmed this land since childhood and has a wealth of practical knowledge and wisdom. He loves to show you what he's built with his hands and heart. 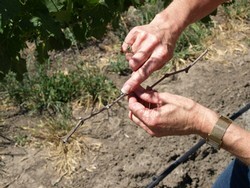 Cindy Steinbeck has learned wine growing from her father, so she leads modules 1 & 2 from a farmer's perspective. She also has a passion for history, learning, teaching and the future of the family business. The Vine comes to life in module 3 as she shares what the vine has spoken to her in light of Jesus' words in John 15, "I am the vine." Allen Steinbeck, leads tours from his own perspective as a son of the soil too. Allen moved home in August 2013 to help farm. His career as a pastor gives him a unique perspective as does his many years farming with his father Howie as a youngster. Schedule your CRASH COURSE today!